The ZOOM 180B allows fitting of safety beams to swinging or sliding electric gates where it is impractical or undesirable to run a cable to the far side of the gate opening. 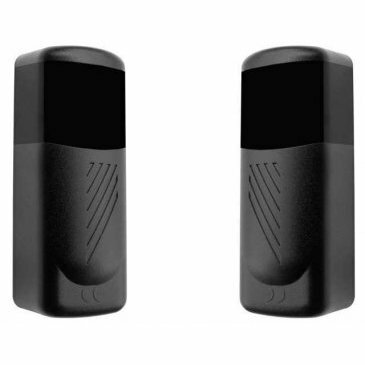 The transmitter is powered by the BAT3 battery pack which holds 2xAAA LR03 1.5v batteries and will last for approximately 16 months. 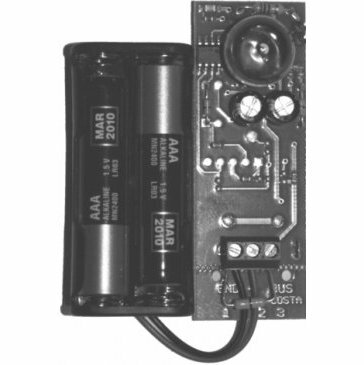 The receiver is connected directly to the control panel and operates from a 12 or 24v ac/dc supply. 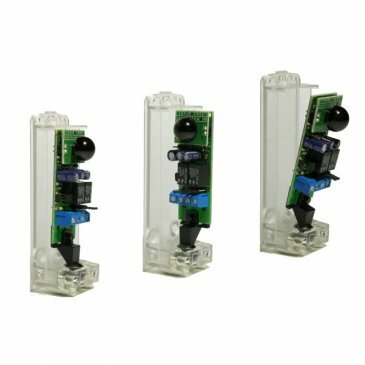 The photocell transmitter and receiver can be set at an angle to allow for more convenient positioning of the units on gate posts etc. 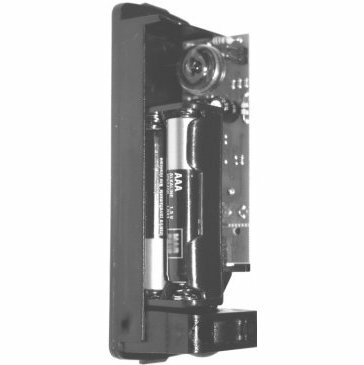 the battery is mounted within the transmitter casing.